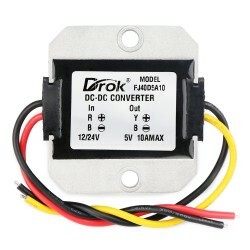 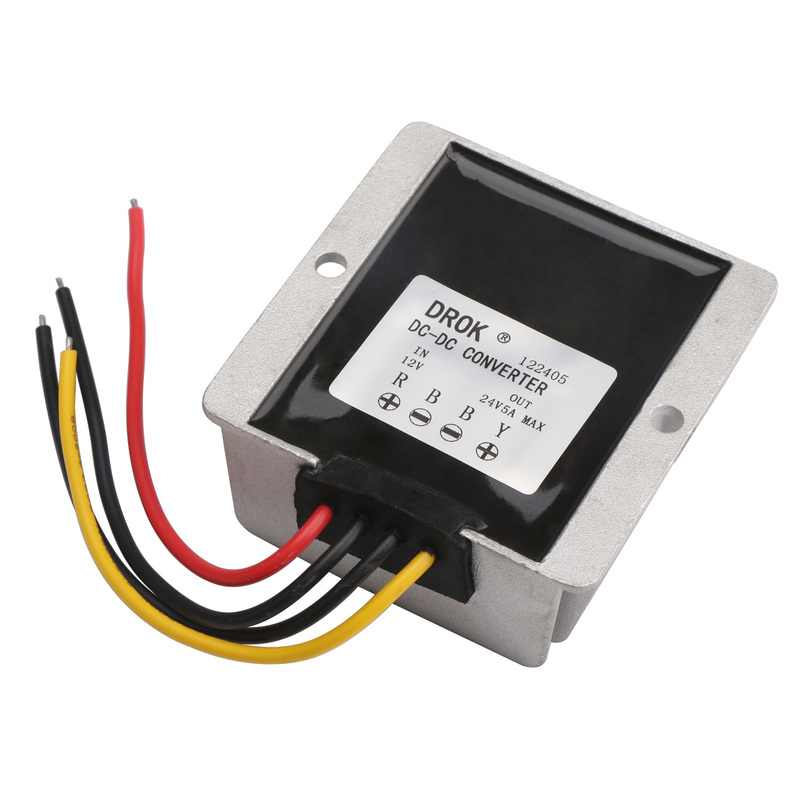 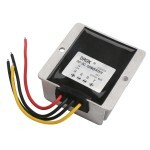 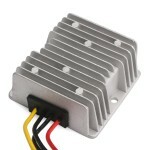 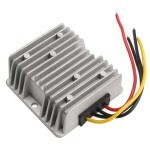 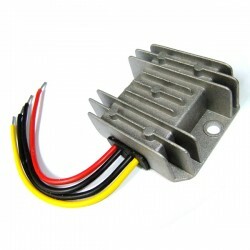 It is a DC converter buck module, voltage range 12-24V to 5V, it has short-circuit, overcurrent, ov.. 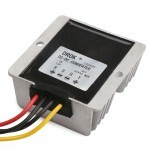 It is a 27W Buck Power Supply Module/Car Adapter/Voltage Regulator, Input voltage : DC 13~60V, Ou.. It is a 50W Car Converter/Power Supply Module/Power Adapter, Input voltage: DC 12V/24V (DC 8~40V)..
HB100 Miniature Microwave Motion Sensor is a X-Band Bi-Static Doppler transceiver module. 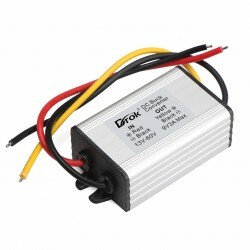 Operatin.. 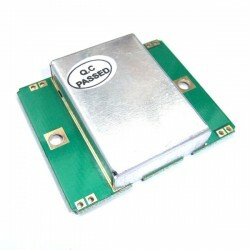 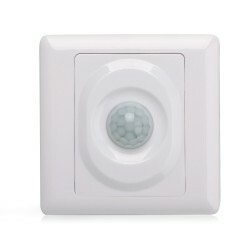 It is a PIR Motion Sensor Detector Module,Voltage Range :AC100V-250V (50Hz/60Hz), Sensing angle: l.. 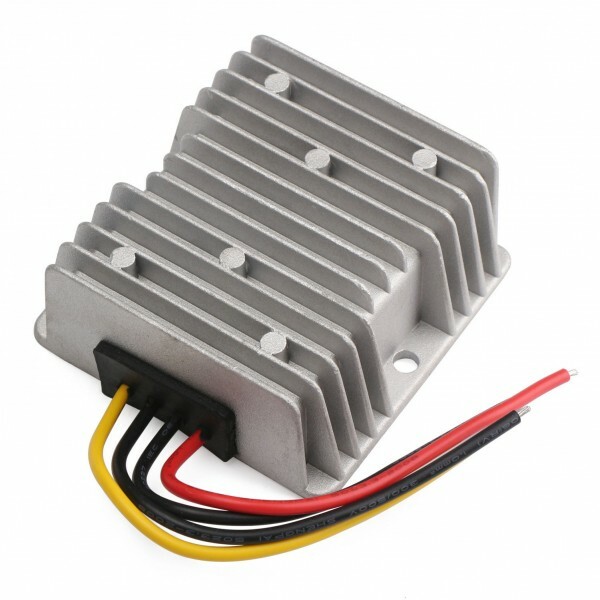 It is a 120W Power Supply Module/Car Converter/Power Adapter, Input voltage: DC 12V (wide voltage 9V~24V), Output voltage: DC 24V, Output Current: 5A 120W, peak MAX 10A, Application:car alarm, radio, walkie talkie, motor, audio, navigation, monitoring, vehicle mounted LED display screen, air conditioning, electric fan, solar energy, photovoltaic energy, DVD, LED lights, motors, pumps, and industrial electrical equipment, etc. 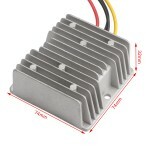 Module Properties: Synchronous rectification, low heat ,DC Boost Converter. Application:car alarm, radio, walkie talkie, motor, audio, navigation, monitoring, vehicle mounted LED display screen, air conditioning, electric fan, solar energy, photovoltaic energy, DVD, LED lights, motors, pumps, and industrial electrical equipment, etc.